This is the thermostat bypass hose used on all 266, 304, 345, and 392 engines. On low deck height engines (266 & 304), some trimming may be required. 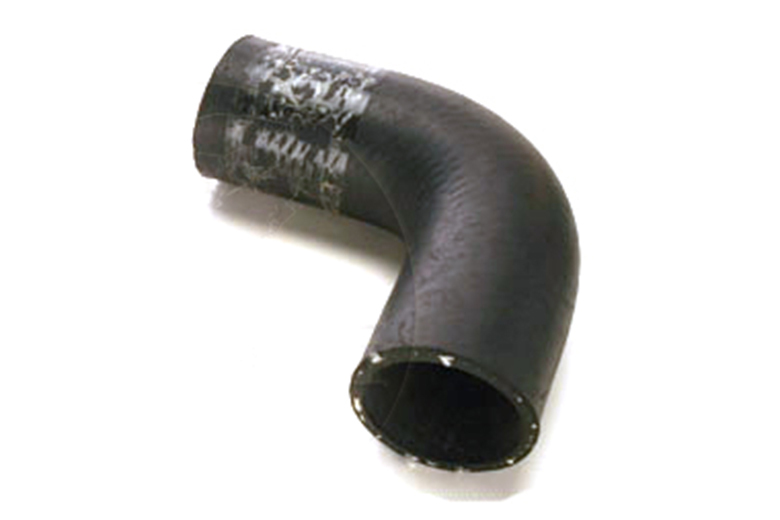 Be sure to order the pair of upper and lower radiator hoses too.